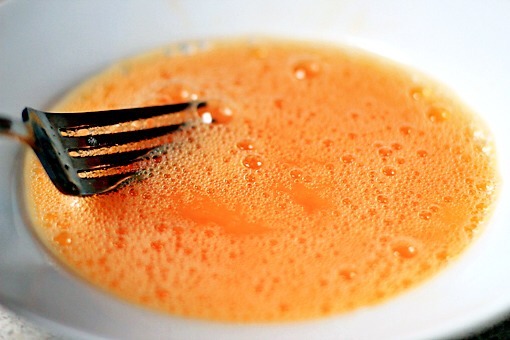 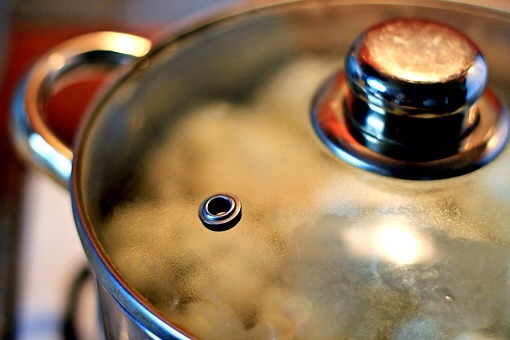 **double tap to see in full screen! 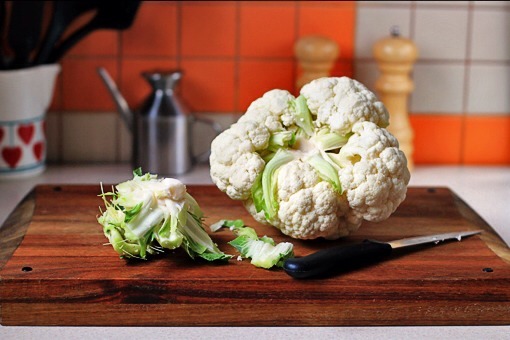 1.First, remove the green leaves and then, using a knife,remove the central stem, too. 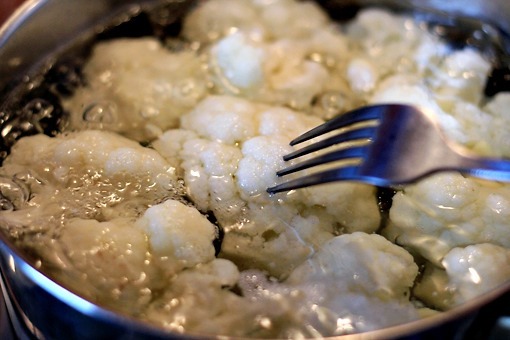 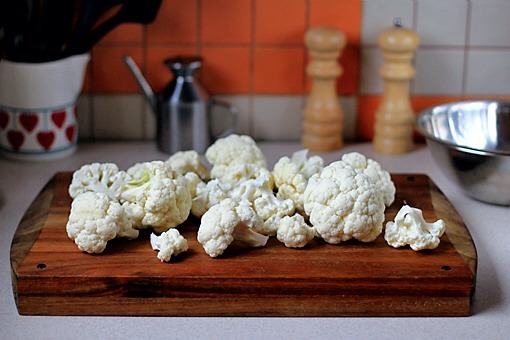 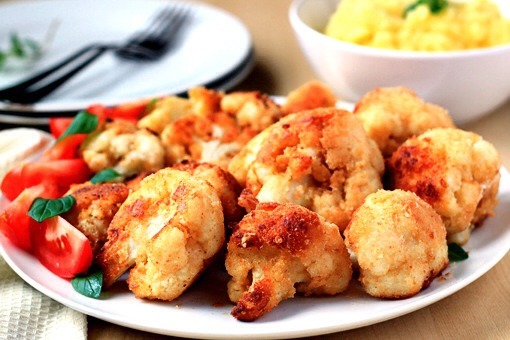 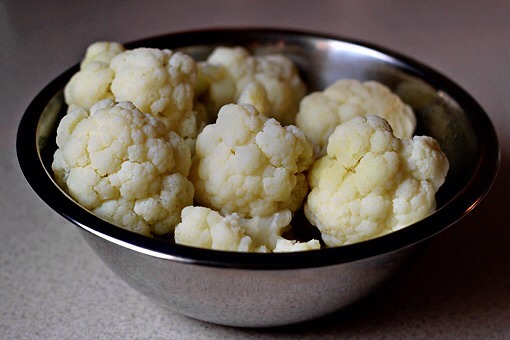 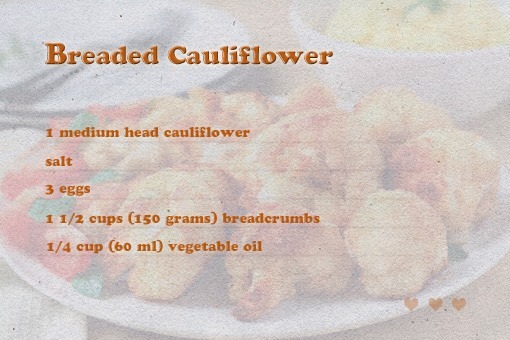 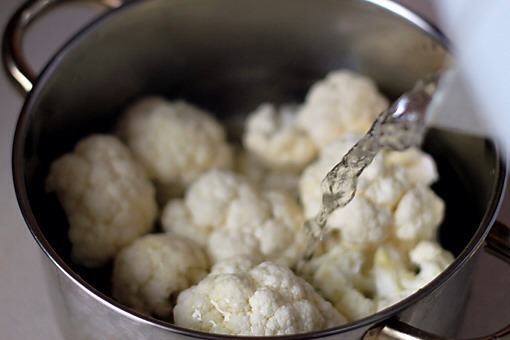 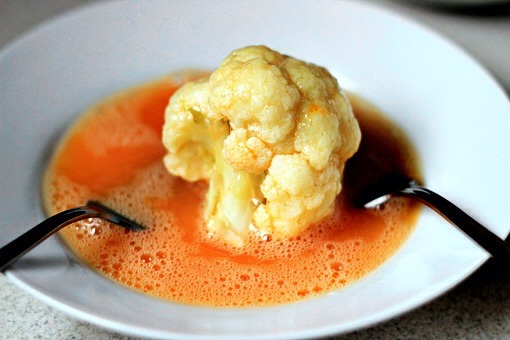 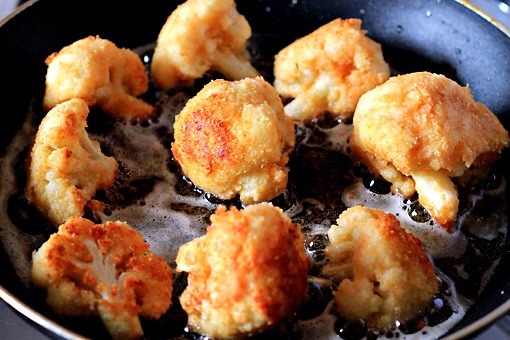 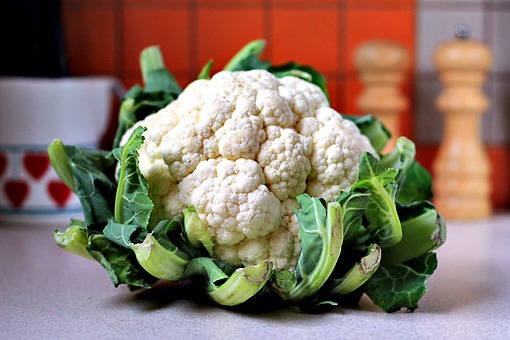 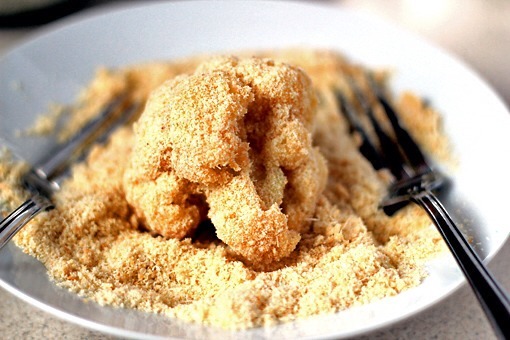 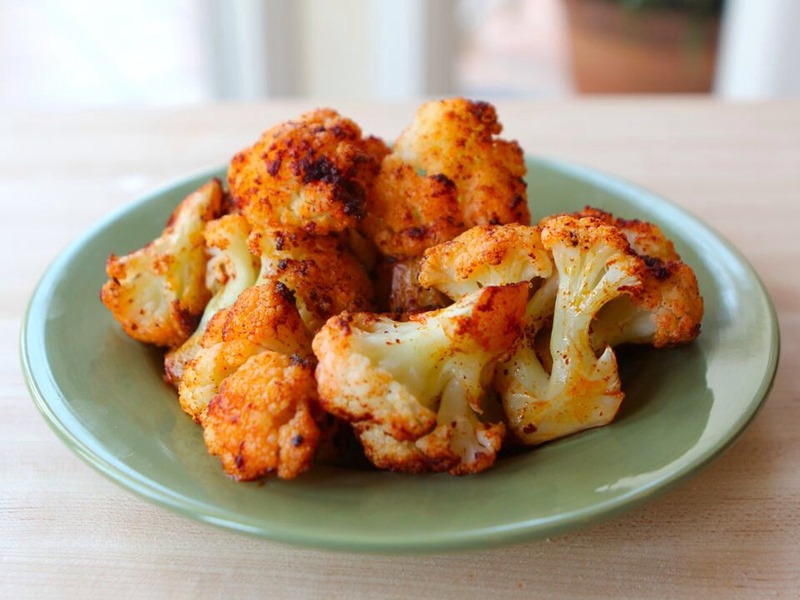 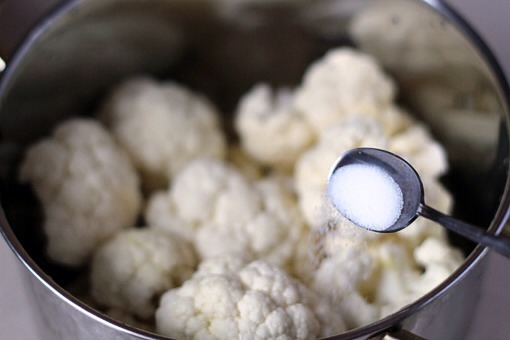 Now your cauliflower is ready to be easily cut into pieces.